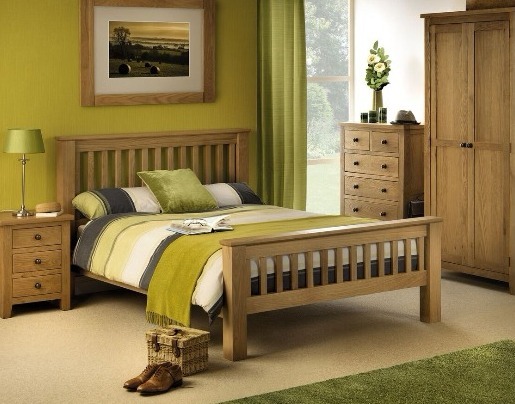 Match your new bed with our beautiful bedroom furniture for the complete look. 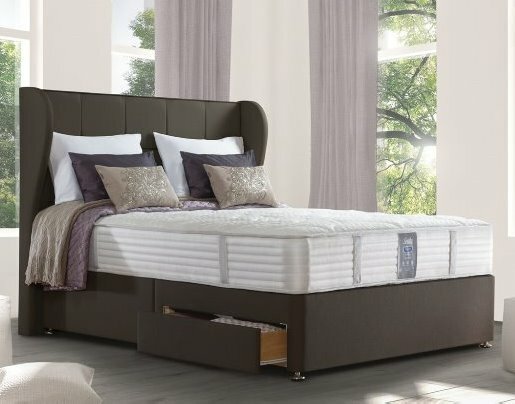 At Floor Depot Chesterfield, we also offer a delightful selection of co-ordinating bedroom furniture, designed to create a cohesive look to your bedroom. Chairs, footstools and tables can be customised to match your existing or newly chosen Floor Depot upholstery on your headboard or divan for a seamless, boutique hotel look. We also stock a select number of bedside tables to match our wooden and metal bed frames. Due to our broad service, providing customers with a range of housing products and services, we are also able to match furniture with our selection of flooring, carpets and blinds, to give any bedroom a fresh look at an attractive price. Visit our showroom to discover the possibilities for your latest project. What are the possibilities with bedroom furniture? As your bedroom should be a haven of peace and tranquillity, choosing bedroom furniture that fits with your décor, and matches with other furniture in the room, creates a pulled-together, relaxing look that welcomes you night after night. 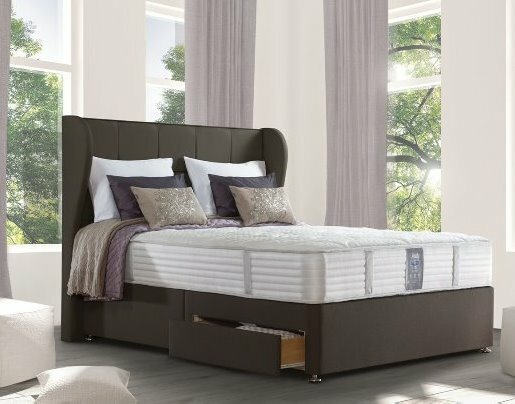 Often when people opt to upgrade their bed during a bedroom redecoration, they forget about the other furniture in the room, so here at Floor Depot Chesterfield, we offer a great selection of accompanying bedroom furniture that can help you complete your bedroom upgrade effortlessly. So whether your bedside table has had its day, or your wardrobes are becoming a leaning tower, come and explore our range of bedroom furniture, and create the bedroom of your dreams. Get in touch, or come and see us at your friendly showroom in Chesterfield. Come and visit our showroom for inspiration today.